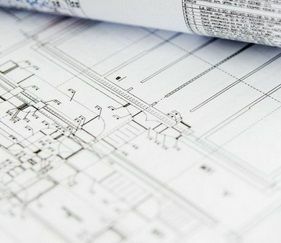 Specialty insurance programs for Architects, Engineers, Surveyors, Construction Managers, Interior Designers, Environmental Engineers and Consultants, Technical Consultants and Scientists. Our work for you doesn’t stop when the policy is issued. One of the main factors used to determine your insurance premium is loss history and claims activity. At Promark, we take a proactive and holistic approach to risk management that doesn’t just include insurance to pay for a loss, but ways to help prevent losses from occurring, keeping your premium low.